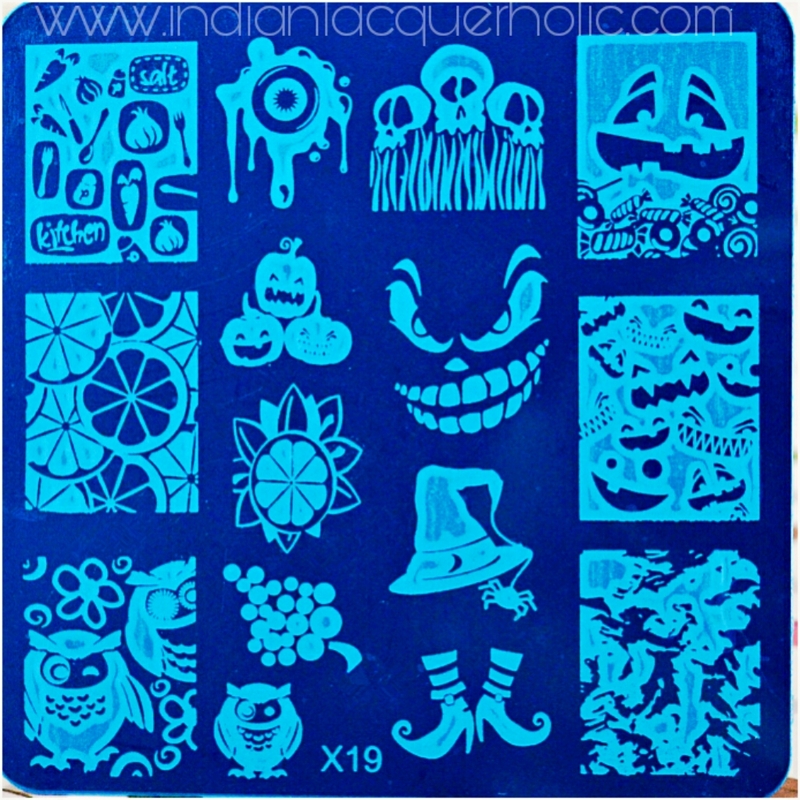 Today I am sharing a stamping nailart which I did using X-19 Halloween Plate available at www.IndianLaquerholic.com . 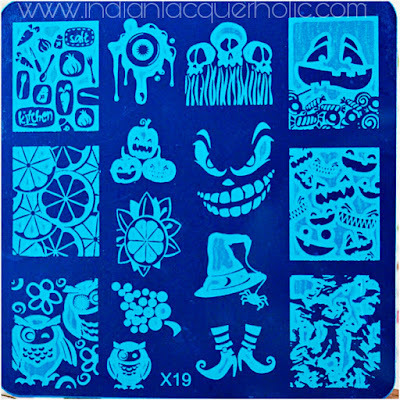 I also used XL-clear Jelly stamper from the same website. 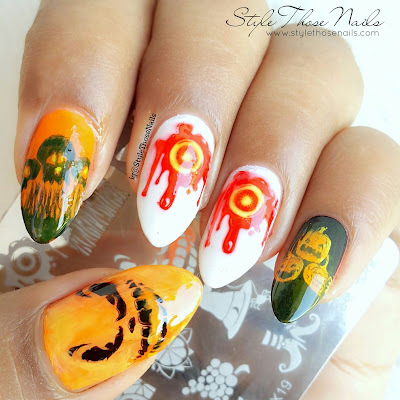 If you are in India then you can buy different nailart stuff from ILH site. 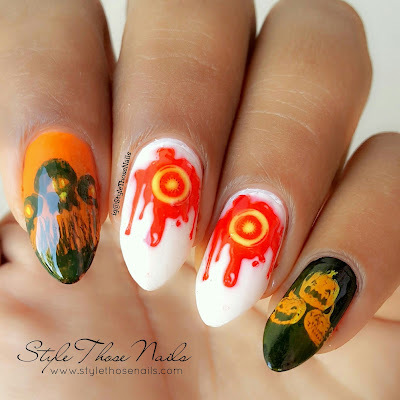 I used different designs from this plate to create this mani. I hope you like it. Hope You enjoyed this post. 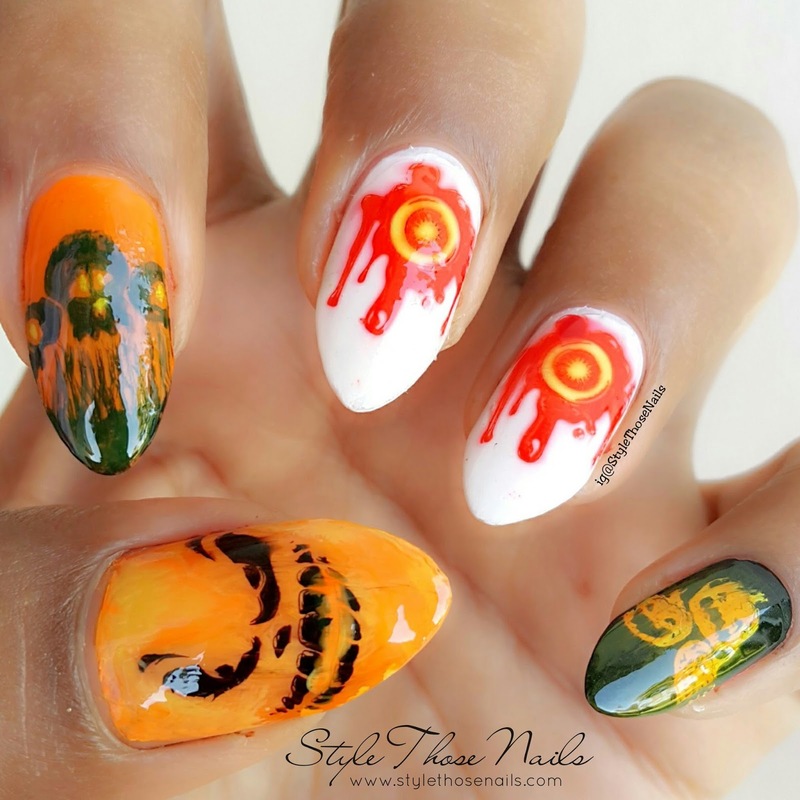 Have you planned your halloween nails ?